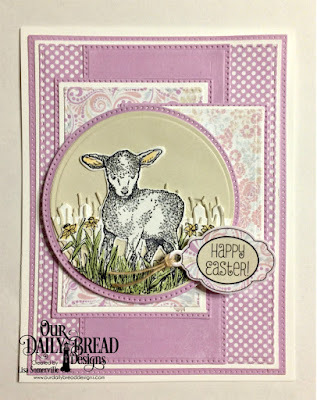 This week we are sharing a new feature on our Blog called Throwback Thursday. Twice a month we will be sharing some older ODBD products along with new inspiration from some of our design team members using the featured products. 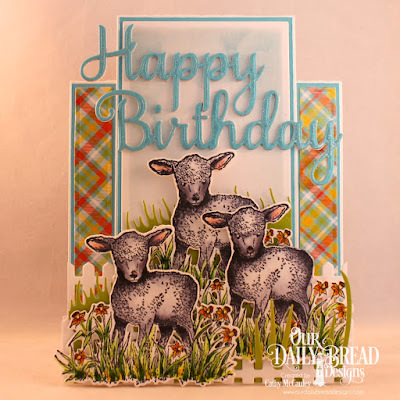 This week we are showcasing projects using The Shepherd stamp set. This stamp set was released in 2013, at the time of the release we did not have a die to die cut the image. 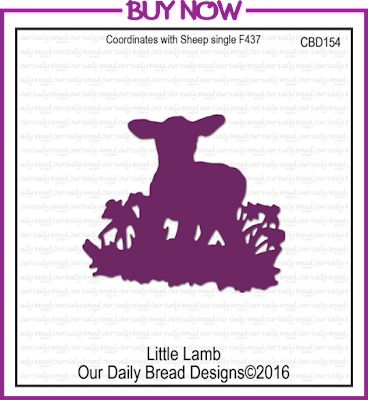 Many customers asked for a die, and we released the Little Lamb die in 2016 so that the image from the set could be easily die cut! To use the die with the image, simply stamp the image onto your card stock. Center the die over the stamped image, use removable tape to hold the die in place so that it doesn't shift, then die cut following the directions for your particular die cutting machine. You can click on the images below to add the items to your shopping cart. If you would like more details on how the designers created their cards, please click their project below or you can click their name as highlighted under their projects. and follow us on Pinterest and Instagram! Click here to shop our website! When shopping our website, don't forget to read about our Bread Bucks Rewards Program for additional money saving coupons! You can also receive one of our FREE Incentive Gift Sets with your qualifying purchase! Once you meet the required minimum purchase amount, you will be asked to add your FREE Incentive Gift Set to your cart. Sign up for Blog Updates!! 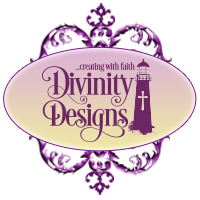 All content (including text, photographs, and designs) is ©Divinity Designs,LLC, the Design Team members and to Kelley Holland. All original work is for personal inspiration only and may not be copied for contest submission or publication.